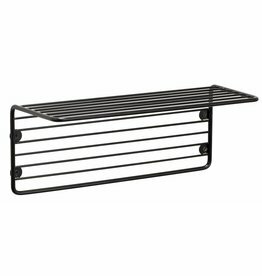 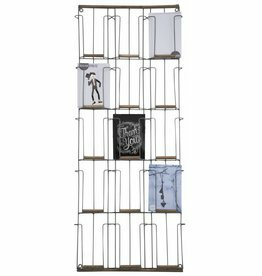 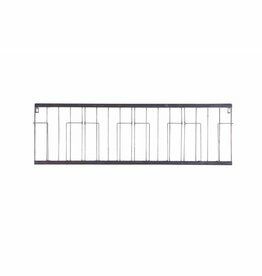 A black magazine wall rack. 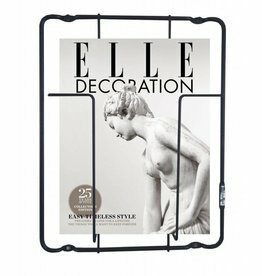 Black iron magazine rack Paper by BePure. 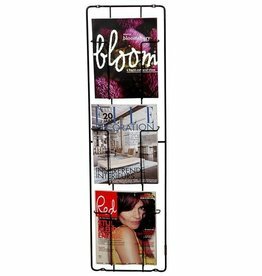 A black magazine rack with three boxes on the wall. 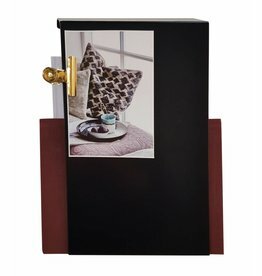 Black metal wall cupboard Block, magazine rack for on the wall. 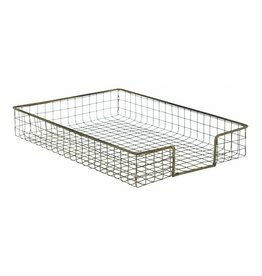 Gold paper tray Madam Stoltz for your desk. 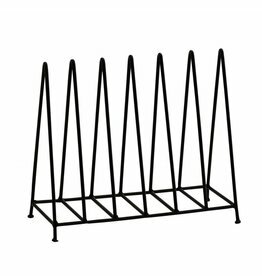 Black magazine rack Madam Stoltz.